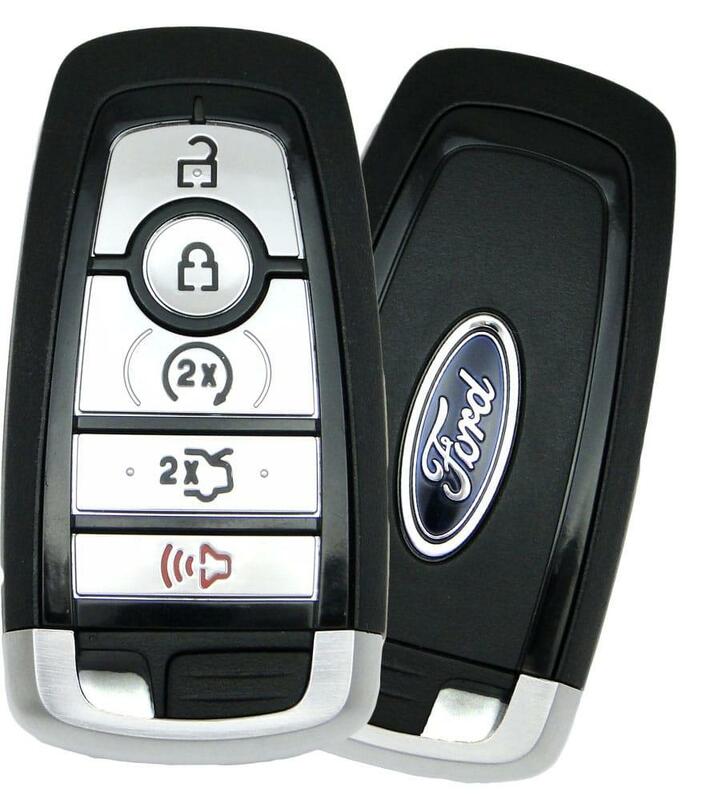 Car key replacement Ford West Palm Beach is a service in which A Lenny car locksmith West Palm Beach provides. There are few things we will get into metal key, transponder key and smart key. Pricing varies but we will give you a good idea what everything costs. 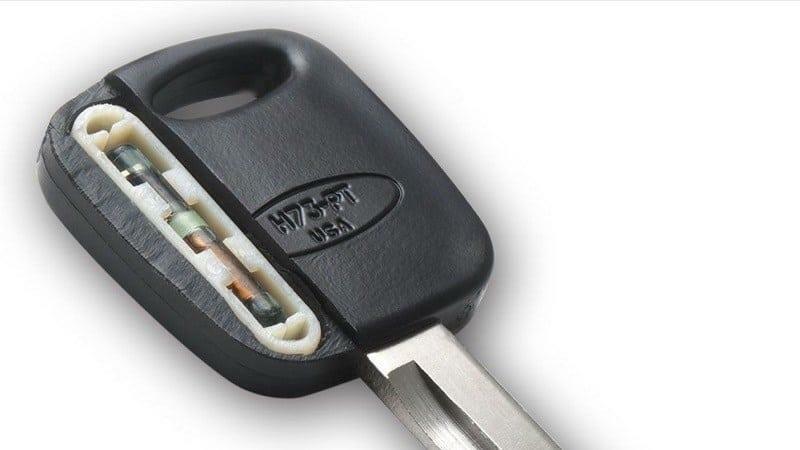 Car locksmith West Palm Beach will make a metal key one of two ways. We can read the cuts out of the door. The other way is just order the key code. The difference is price. When we read the cuts out of the Ford driver door it will be cheaper. In some cases there might be a problem with lock and we will just order it by vin to get key code. The price is about 19 for service call and 99 for key. Transponder keys are similar to metal keys but they have to programmed. There are a couple of different types, 92pt, 72pt, 86pt etc.. The price is usually around 150-179 and that includes programming. It takes a couple more minutes more to do cause we have to plug in to obd and program it. Car locksmith West Palm Beach will go over the process before they start and will give the price. Ford smart keys range in prices. Car locksmith West Palm Beach carries all of them. With smart keys prices range from 179-295. Most Fords are on the lower end but some can get up there in price. When the tech arrives he will plug into the obd and program the remote and cut the service key. He will always explain what he will do and exact price. Here at A Lenny locksmith West Palm Beach we are happy to answer any questions you have. We are 24/7 and happy to help you in any way.